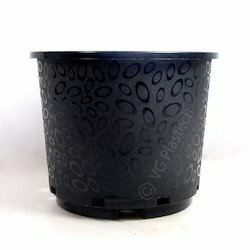 We are a leading Manufacturer of garden planter and big planter from Surat, India. 3)New product support preferential,and technology support continua. 4)Within 24 hours response to customers' any questions.